‘I pack suspension cables in my bag whenever I’m working away from home,’ reveals Jason Fox, the former Special Forces operative turned TV presenter. 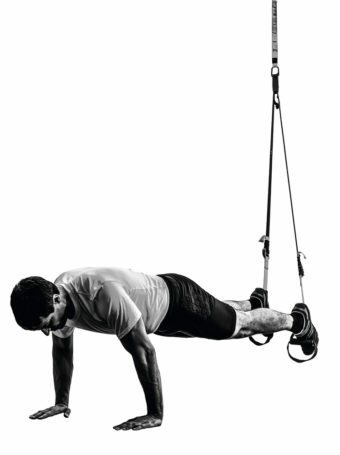 It’s no surprise to learn that the system of ropes and fixings that make TRX an excellent on-the-move bodyweight training accessory were invented by the US equivalent of the SAS, the Navy Seals. ‘I wish I’d thought of it – I’d be minted by now,’ Fox jokes. 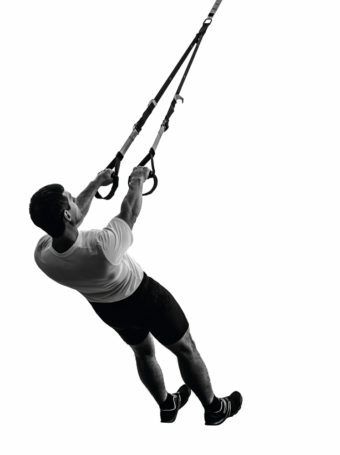 Inspired by Fox’s passion for functional fitness, we’ve shared his TRX workout below. For the full feature with Foxy, and more content like this, pick up your copy of Healthy For Men in any Holland & Barrett store throughout the UK. The TRX suspension system, with its sturdy straps and stirrups, was designed to keep US Navy Seals in shape while on deployment in the desert. The bodyweight-based drills can help build and tone muscle while the instability caused by the suspension ropes help target muscles that conventional weight sessions cannot. 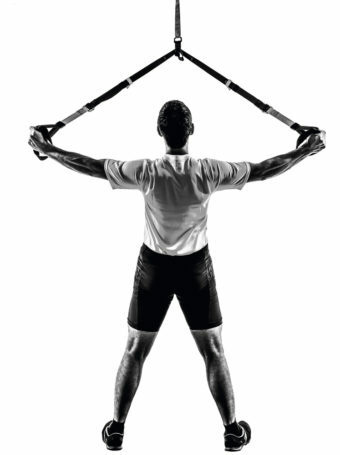 Grasp both stirrups, squat and let the TRX take your weight. Drive up, spreading arms as you rise to target your shoulders reference. Pulling your arms apart works the rear delts, too. Hang beneath the TRX, hold both handles – raise your body, drawing your shoulders back to challenge your lats, keeping body firm and movements controlled. Place left or right foot into stirrup extended behind you so loop is knee height. Drop into a lunge, bending the standing leg at knee, maintaining balance; slowly return upright. Assume a press-up position with both feet in the stirrups. Keeping a controlled hold and firm core, raise your backside to perform a pike, bringing your head back between your arms as you raise your hips. From the pike starting position (see pike, below) straighten your arms, pull your knees into your chest on the upward lift of the press-up. 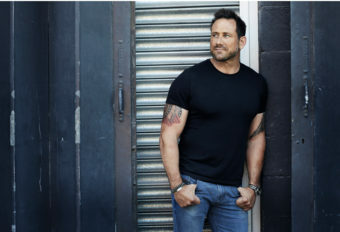 Like to learn more about Jason Fox? Healthy For Men editor Tom Rowley speaks to Jason about his experience meeting some of the most dangerous men on the planet. Jason shares his tips for staying SAS fit, and talks about his new book, Battle Scars: A Story of War and All that Follows. 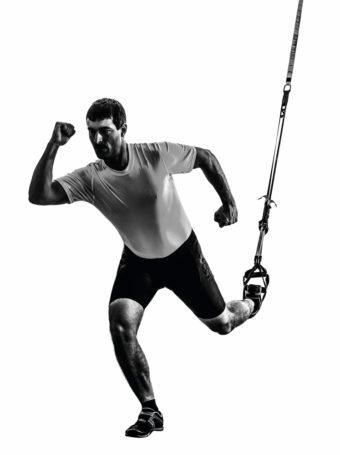 For more TRX workouts, enter here!